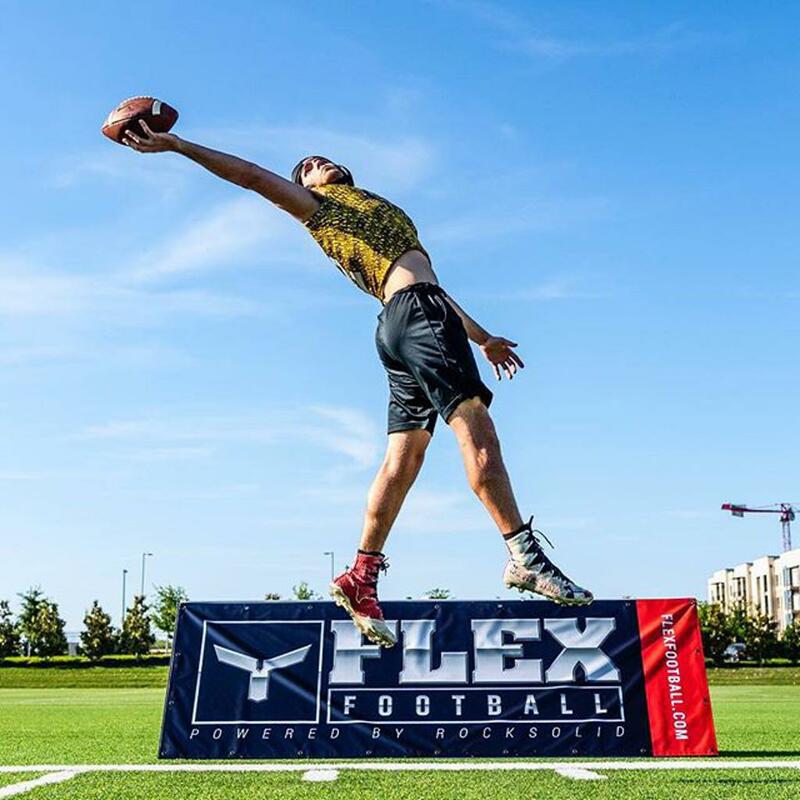 The proprietary clinic curriculum, developed and taught by former and current NFL players, centers around our core concepts of Flex Contact™ and Flex IQ™. 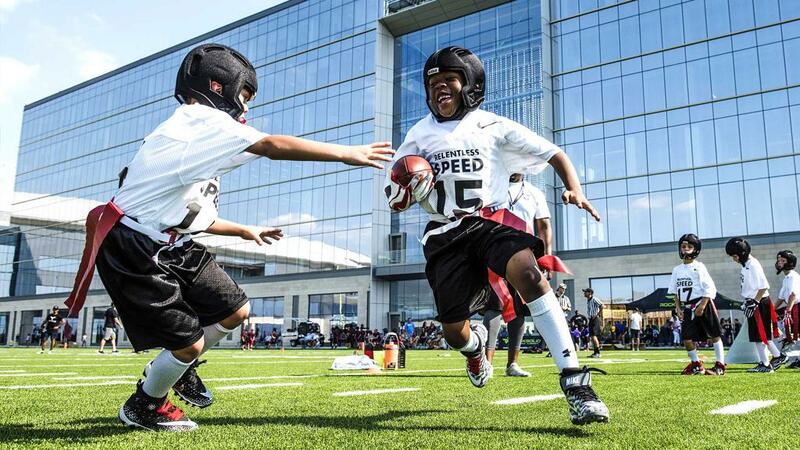 The Flex Academy™ will build better football athletes so players progress safely through their football career. Players who attend need to wear cleats and athletic wear. Equipment and camp shirts will be provided. 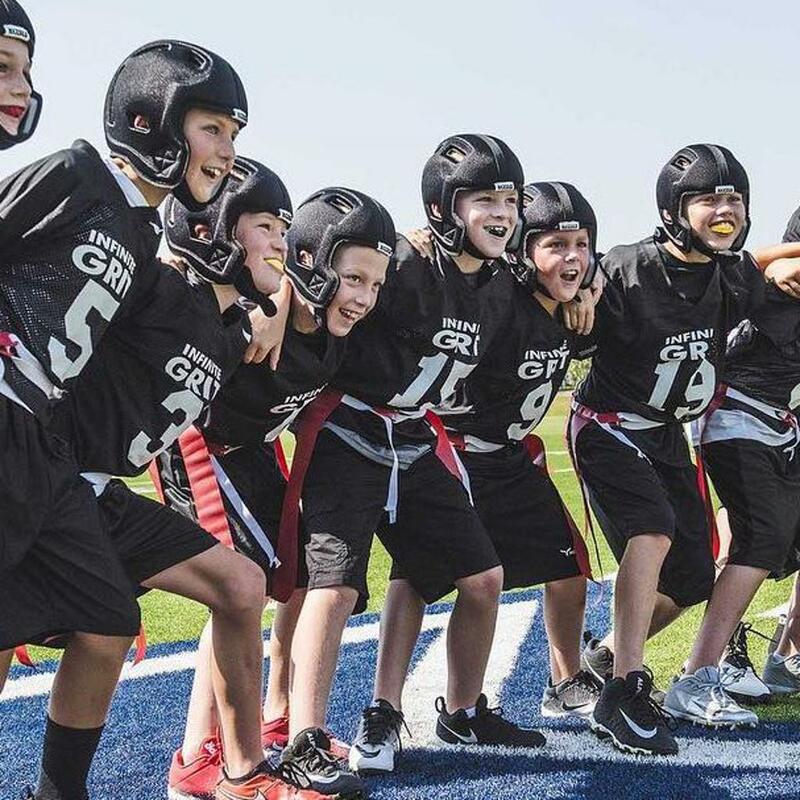 Football parents and other key stakeholders in the game should feel more comfortable around contact football, and they should feel confident that safety around the game is being shown care and is improving. 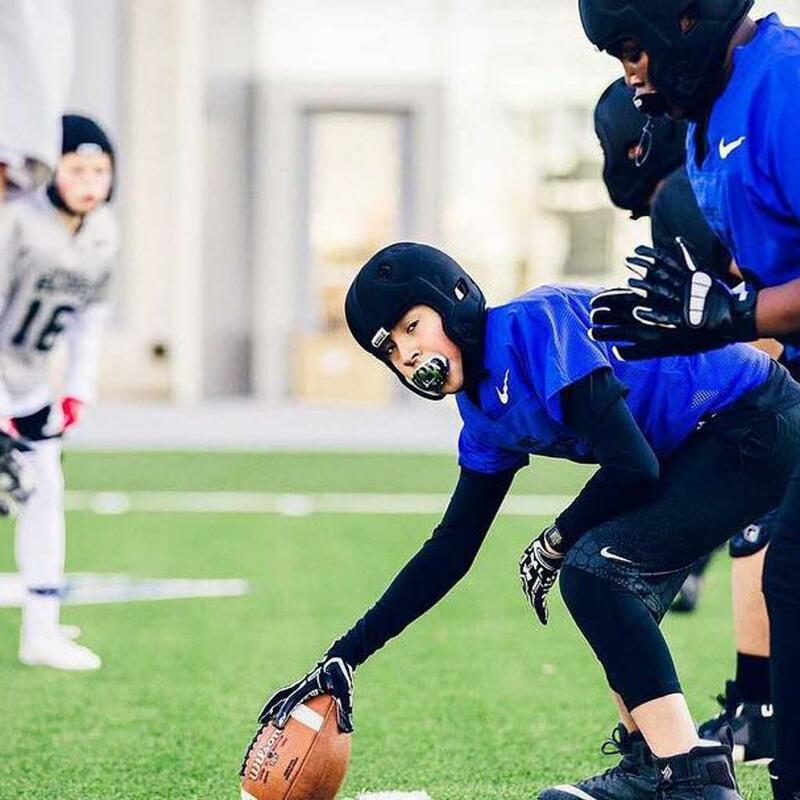 Young football players need professional-level training in a limited-contact environment on the art of engaging in contact with an opponent focusing on hand, feet and body positioning as opposed to head and shoulder placement. 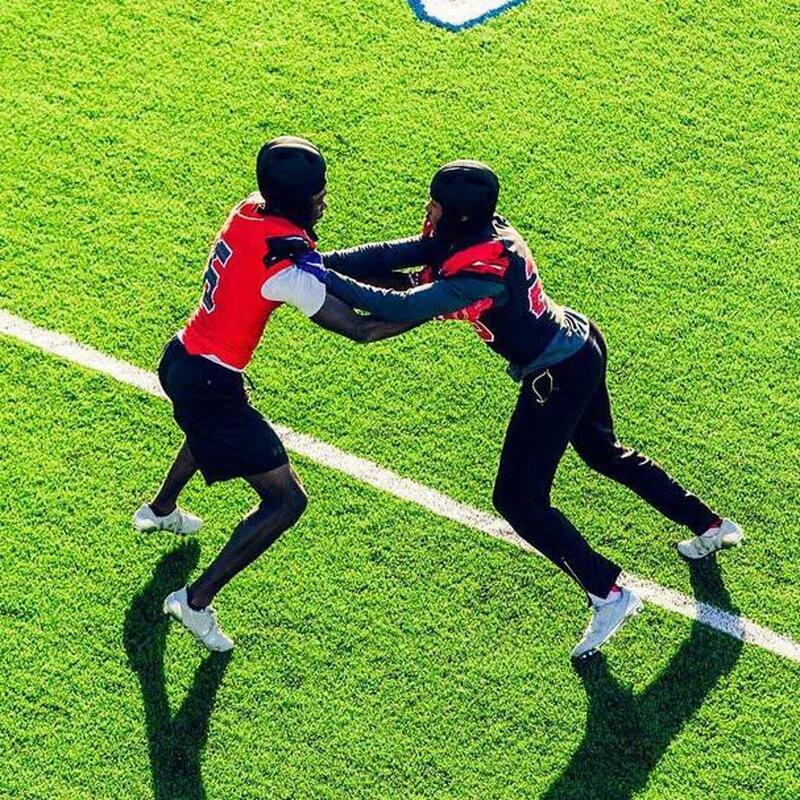 This focus, combined with enhanced football athleticism and high football I.Q., will make players more physically and situationally aware and ultimately better and safer football players.